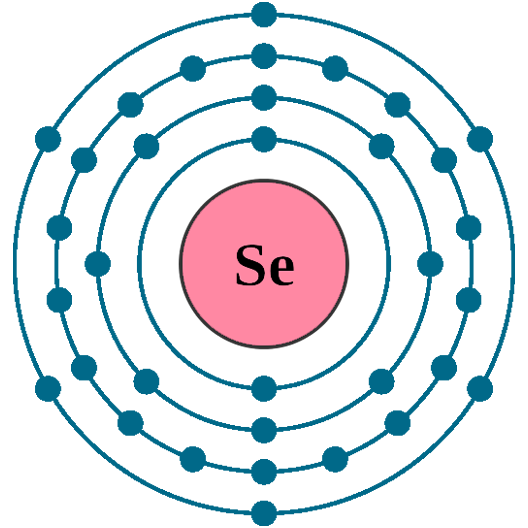 Selenium is a non metallic chemical element exists in several allotropic forms, although three are generally recognized. In chemical activity and physical properties it resembles sulfur and tellurium. It can be prepared with either an amorphous or a crystalline structure. 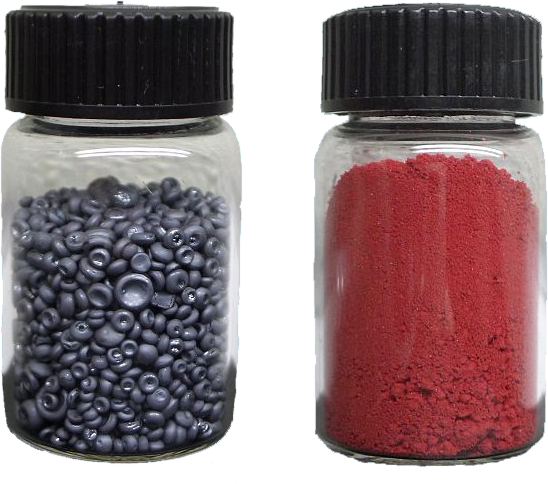 The color of amorphous selenium is either red (in powder form) or black (in vitreous form). Crystalline monoclinic selenium is a deep red and crystalline hexagonal selenium (the most stable variety) is a metallic gray. Selenium burns in air and is uneffected by water, but dissolves in concentrated nitric acid and alkalis. Selenium does not react with dilute non-oxidizing acids. Selene(IV) as selenious acid is oxidized to selenic acid by permanganate. ASelenium has good photovoltaic (converts light to electricity) and photoconductive (electrical resistance decreases with increased illumination) properties, and it is used extensively in electronics, such as photocells, photocopiers (Xerography for reproducing and copying documents, letters, etc), light meters and solar cells. 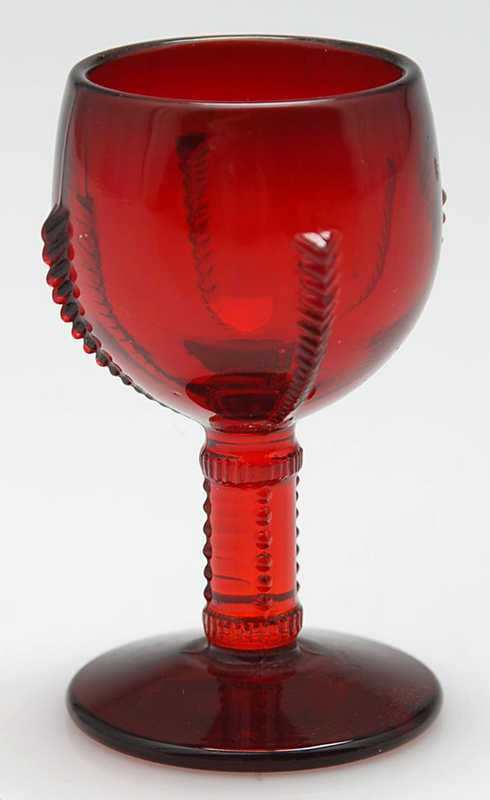 The largest use of selenium is in the glass industry, as an additive to glass for decolourise glass (remove colour from glass), and give a deep red colour to glasses and enamels. It can also be used to reduce the transmission of sunlight in architectural glass, giving it a bronze tint. It is used to make pigments for ceramics, paint and plastics. Selenium taking about 15% in sodium selenite (Na2SeO3) for animal feeds and food supplements. ASelenium is used in metal alloys such as the lead plates used in storage batteries and in rectifiers to convert AC current in DC current. It is used as an additive to make stainless steel, and to improve the abrasion resistance in vulcanized rubbers. ASelenium is toxic to the scalp fungus that causes dandruff, so it is used in some anti-dandruff shampoos. ASelenium has been said to be practically nontoxic and is considered to be an essential trace element for some species, including humans. Human bodies contain about 14 milligrams, and every cell in a human body contains more than a million selenium atoms. Too little selenium can cause health problems, but too much is also dangerous. In excess, it is carcinogenic and teratogenic (disturbs the development of an embryo or foetus). Hydrogen selenide (H2Se) and other selenium compounds are extremely toxic, and resemble arsenic in their physiological reactions. 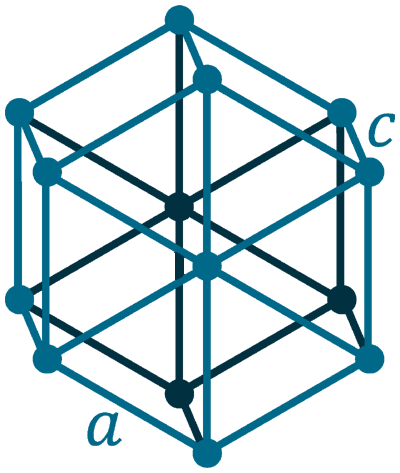 Hydrogen selenide at a concentration of 1.5 ppm is intolerable to man. 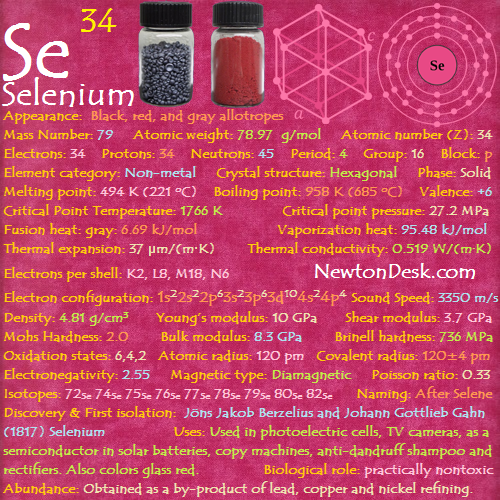 Uncombined selenium is found in a few rare minerals, some of which can have as much as 30% selenium, and they are generally occur together with sulfides of metals such as copper, zinc and lead. ASelenium is obtained from the anode muds, which produced during the electrolytic refining of copper. These muds are either roasted with sodium carbonate (Na2Co3) or sulfuric acid (H2SO4), or smelted with sodium carbonate to release the selenium. Annual world wide production is around 2000 tons.